We’re conditioned from childhood to conform to societies’ expectations or else suffer the consequences. Many of us carry this worldview into young adulthood and beyond. We ask the question “Who am I?” but we don’t delve into the deeper answers. We give cliché answers like I am _______ (insert your label) or I do _______ (insert your profession). The list is on-going. None of this is wrong, but as you’ll soon find out none of it is right. Author Darcey Kesner Hawkins understands this first hand because she lived it. In Who is That in the Mirror? she reveals the same steps which helped her peel away the layers of generational trauma and childhood sexual abuse. Although these uninvited experiences constricted her true identity, she took control of self-limiting beliefs from her formative years to become a Phoenix Rising, living life with intention. Remove layers hiding their true identity. Live with intention in work and family life. 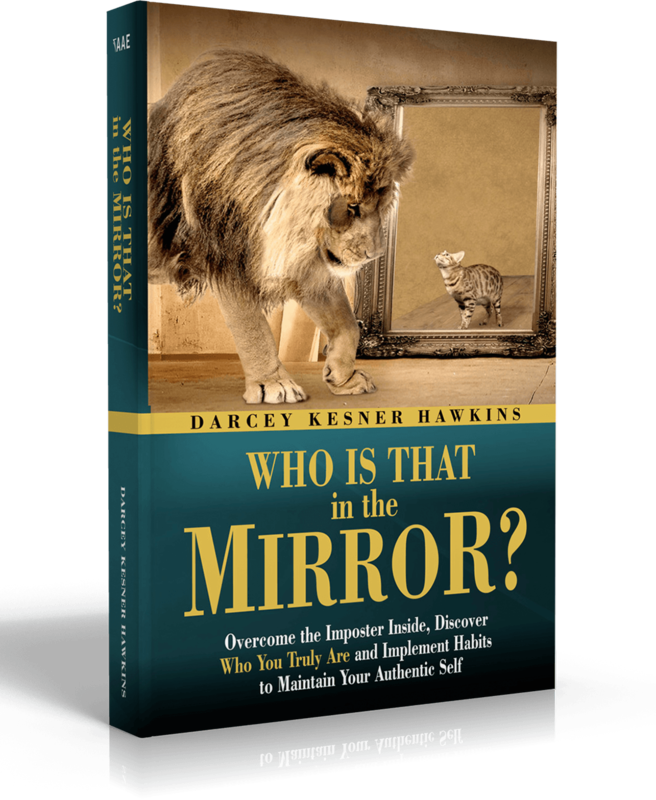 Overcome the imposter inside, discover who you truly are, and implement habits to maintain your authentic self starting now! 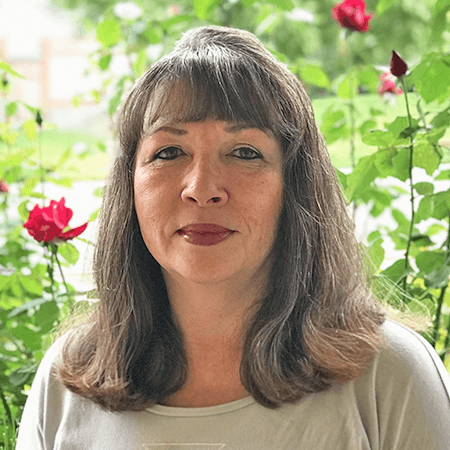 Darcey Kesner Hawkins is an author, speaker, and guide who helps others find their authentic self and guides them to live with intention and purpose so they can become a Phoenix Rising inspiring others by walking and talking their truth. Darcey lives in the Pacific Northwest with her two grandchildren and their two black cats. Connect with her at DarceyKesnerHawkins.com.